We run a variety of training courses at the Kingswood Community Shop including courses that assist local people in returning to work. 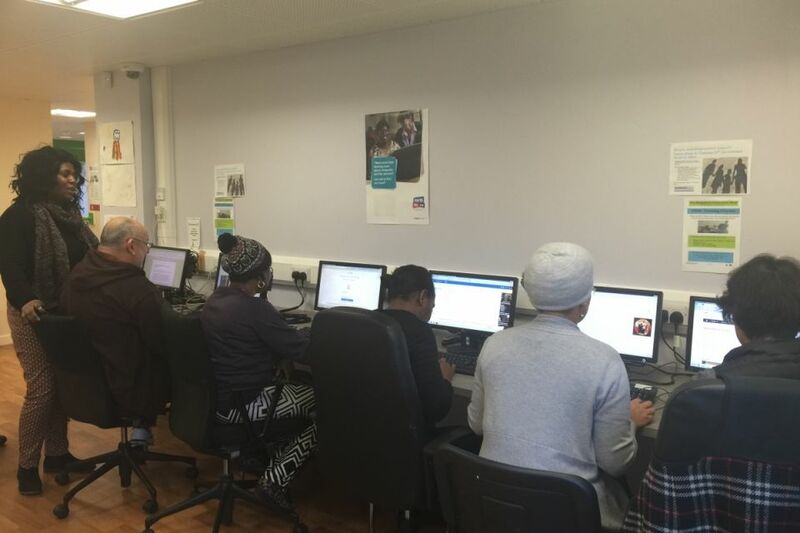 ESOL (English as a Second Language)–Thursdays, 09:30 am - 11:30 am - relaunching in 2019, from Thursday 17/01/2019 - FREE! Please register your interest for our courses by filling out the online form or contact the KCS directly.